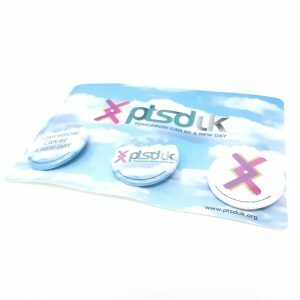 Three pack of full colour button badges. 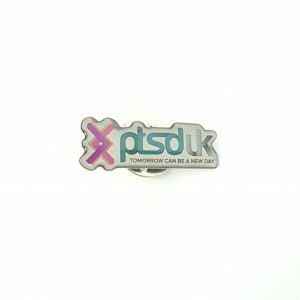 Show your support with these three, full colour 38mm PTSD UK badge packs! 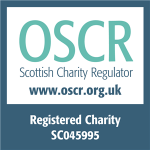 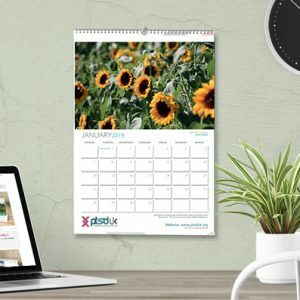 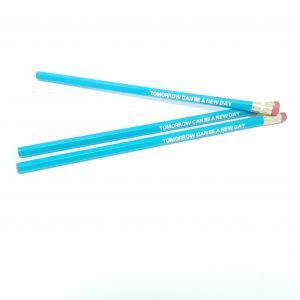 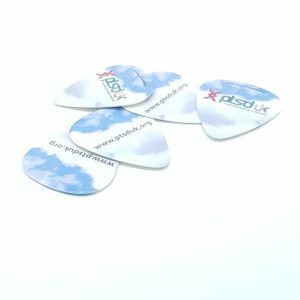 Featuring the charity logo, rune symbol and motivational slogan, these are a flexible and sharable way of helping raise awareness of the charity.